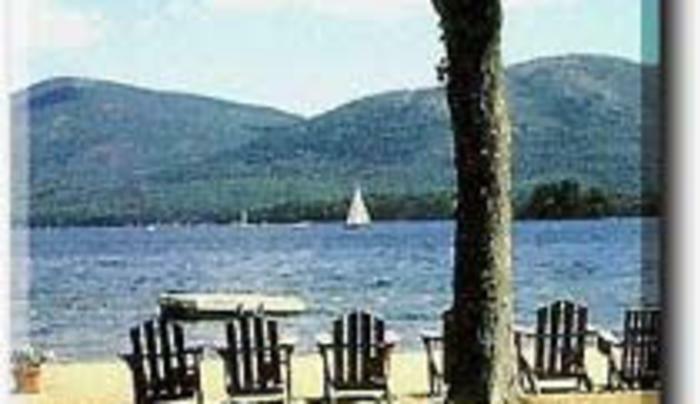 Directly on the lake, 2 bedroom cottages, living area, kitchen & bath. Private natural sandy beach. 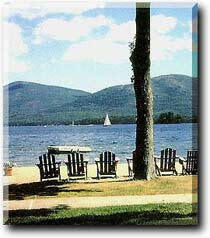 Peaceful, panoramic view of Lake George and the surrounding mountains.